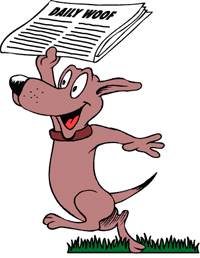 Struggling to find a good story idea to pitch to the business reporter at your daily newspaper? 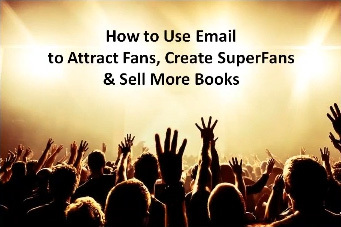 Wondering how to use your Facebook Fan page to promote your product or service? Trying to catch the attention of the editors at Oprah’s magazine? Help is on the way. 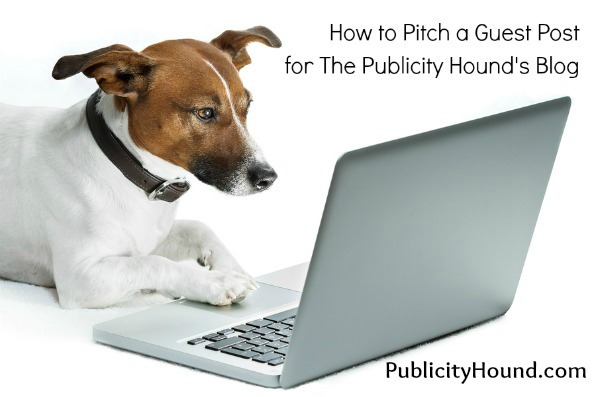 Actually, it’s called “Help This Hound,” and it’s one of the most popular features in my weekly ezine, The Publicity Hound’s Tips of the Week, delivered every Tuesday. Anyone who needs help with publicity or marketing can email a question to me, along with their name and town. If I use your question, I’ll post it here at my blog, and then print the question in my ezine. Readers who are willing to help can offer their best ideas as blog comments. I choose the best ideas and print them in the following week’s newsletter. 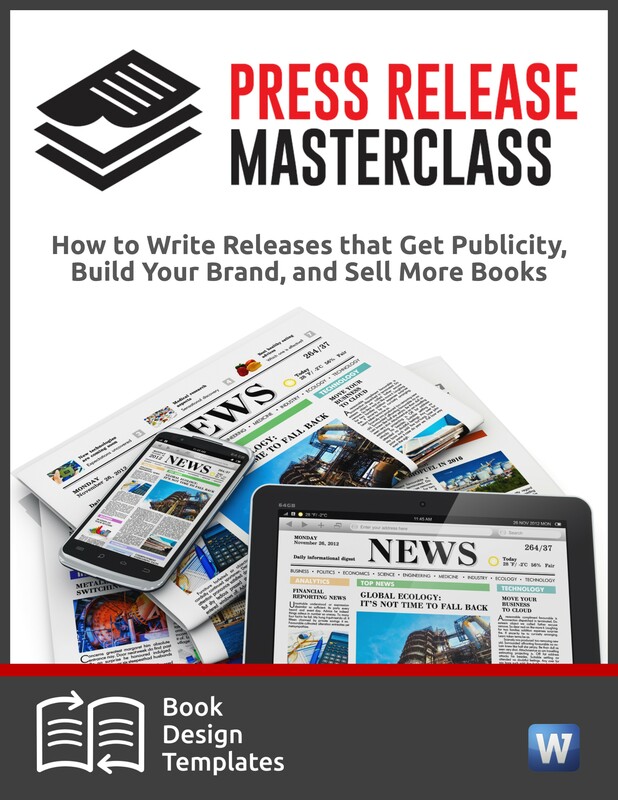 Authors, small business owners, PR people, publicists and nonprofits submit the most questions. Most of us are too close to our own businesses to be able to see clever angles or unusual hooks that can catch a journalist’s attention. Many Publicity Hounds are on razor-thin or non-existent publicity and marketing budgets. They appreciate the free ideas. The blog posts live forever. That means that as the search engines pull in traffic, ideas will be accumulating here over several months or years. If I use your question, check back every few weeks to see who else has commented. Even though I created this service to help you solve a problem, your question exposes you to my audience. Several people who have submitted questions over the years have gotten calls from journalists and bloggers who read about them in my newsletter. Others have even received additional business. No anonymous questions, please. Be sure to offer enough information in your question so that my readers fully understand the problem. Explain what you’ve done that has or hasn’t worked. And include a link to your website. If appropriate, attach a photo of your product. Right now, I’m short on questions, and I could really use yours. But don’t just email it to me. Help other Hounds by contibuting your best ideas when you see a question in my newsletter that you can answer. If you don’t subscribe to my newsletter, you can do so by typing your name and email address into the box on the right side of this screen, under my photo. Then check your email box (or spam folder) and click on the confirmation link. 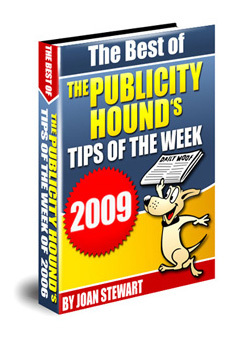 By the way, have you downloaded the five free publicity ebooks that include the best publicity tips from my ezine in 2005, 2006, 2007, 2008 and 2009? They’re chock full of ideas, and there’s something there for everyone. 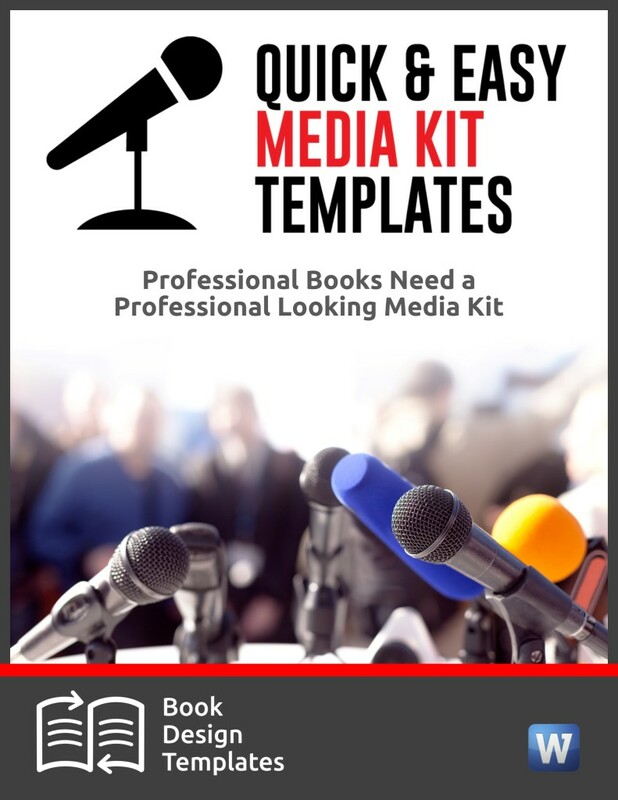 As you’ll notice in the ebooks, many of the best publicity tips, success stories, and dog jokes and videos come directly from my readers, with attribution. I’d love to see yours. Bring ’em on! The thing is I’ve been told free press release sites are worth submitting to, so apart from pinging this release, it’s just sitting on my website. Have I missed your Tuesday deadline?! Noel, most of the free services are worthless becaause they don’t distribute anything. Your release is simply parked at their website. 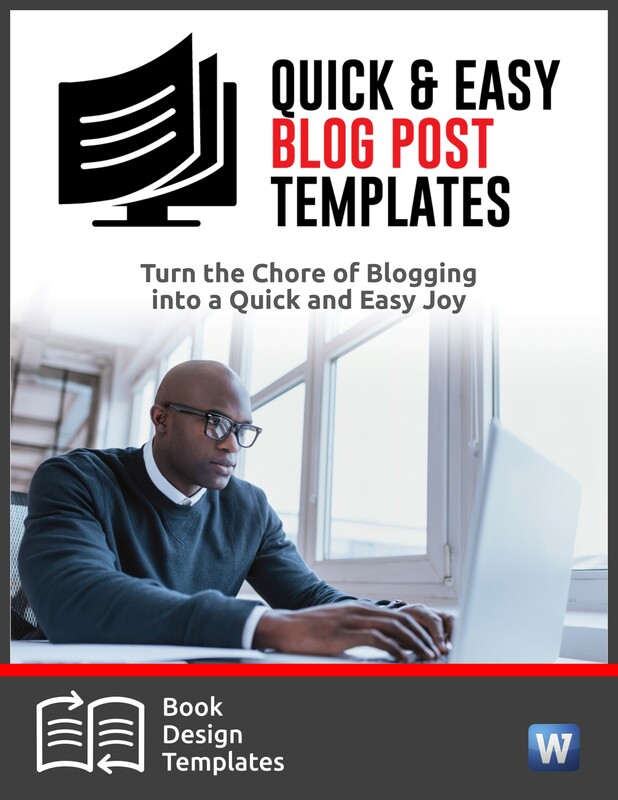 If you’re blogging, and you should be, write about the event at your blog, and link to the release. The blog will pull in traffic. Thank you for giving away such great information in your ebooks for free. Any reason you don’t require people to opt in to a mailing list in order to download the book? You could likely build a great mailing list that way. 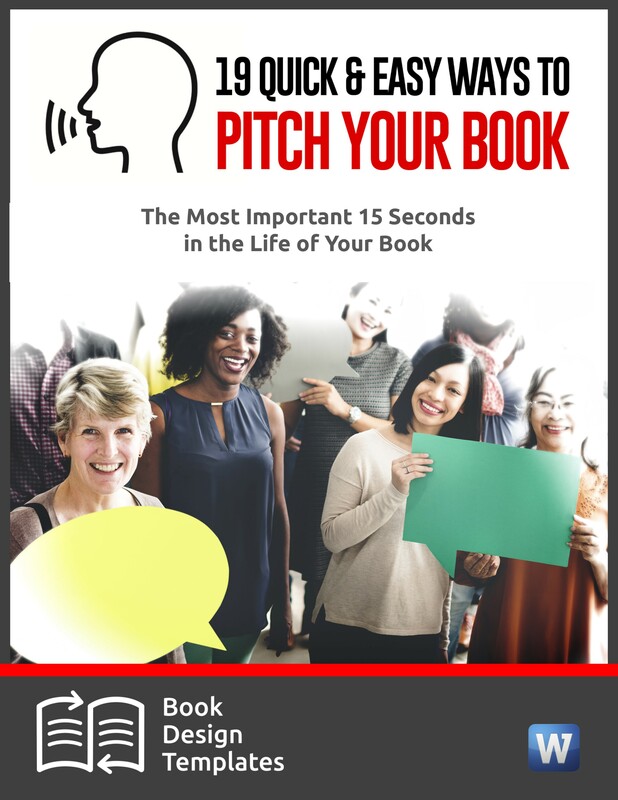 That book generates a lot of income because there are links to my sales pages within the blurbs, as well as links to products and services that I sell for a commission. For that reason, I’d rather have that book in as many hands as possible. 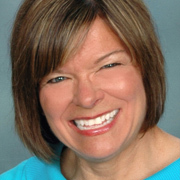 There are also numerous opportunities for readers to opt into my ezine and get onto my list. Other Internet marketers wouldn’t do it this way, but it works well for me.